A nationally-known author and speaker will headline this week's Career Night Expo for the Davenport schools. 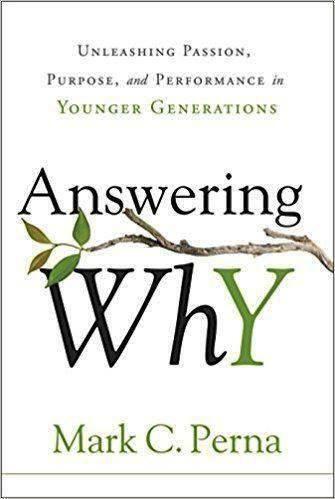 Drawing on his experiences in marketing, and as a single parent, Mark Perna wrote "Answering Why: Unleashing Passion, Purpose, and Performance in Younger Generations." 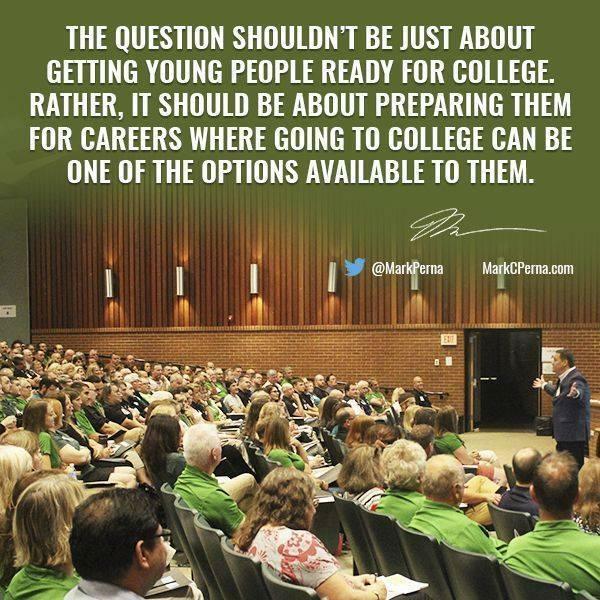 He wants to help employers find skilled workers, help parents guide their children, and help students begin thinking about careers at a younger age. "How do we help young people determine what it is that they want so they start moving in a direction with passion and purpose, and they invest wisely in their further education so they can ultimately have a much better outcome in their life." Despite the negative publicity they often get, Perna thinks young people these days are the most intelligent and resourceful generation we've ever seen. He started his career in marketing, eventually doing work for one local school district, and then another and another. "And as I started to talk with them, what they needed transcended marketing. What they really needed was how do they get students focused on the proper programs and pathways for all the right reasons." The Career Night Expo, for middle and high school students and their parents, will be held at the River Center in Davenport on Thursday, from 5 to 8:30 pm. Perna is scheduled to speak at 6 o'clock. Local business and program representatives will set up booths, with information and hands-on activities.